Manufacturer of a wide range of products which include waste collection system and dust collection system. Our organization is specializes in manufacturing, trading and supplying a qualitative array of Waste Collection System. This waste collection system range is developed from the finest quality components in line with the market norms under the direction of our experts. The offered waste collection system is provided in diverse specifications as per the requirements of customers. Offered waste collection system is inspected in terms of quality before delivering in the market. Owing to our expertise in this domain, we are providing our clients with an extreme quality range of Dust Collection System. 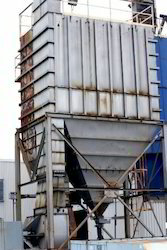 This dust collection system is demanded for extraction and collection of dust particles from diverse processes like polishing, pulverizing, grinding & wood dust. 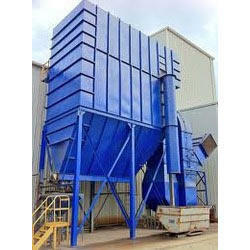 Our provided dust collection system is obtainable in varied specifications as per the variegated needs of customers. This dust collection system is developed from the optimum quality components and cutting-edge technology in accordance with the norms of industry.